...Is professor emeritus at Northern Kentucky University. He received his Ph.D. in Sociology from Boston College and had a 35-year career as a university professor and administrator. He has done extensive research on race relations and the history of slavery in the United States; and is the co-author of the book, “The Social Construction of Race and Ethnicity in the United Sates.” His current research involves the creation of a database of enslaved persons who ran away during the years 1640 through 1862. The project draws on information contained in runaway slave ads to create a research tool which enables more nuanced and in-depth analysis of slavery and its legacy than is currently possible. 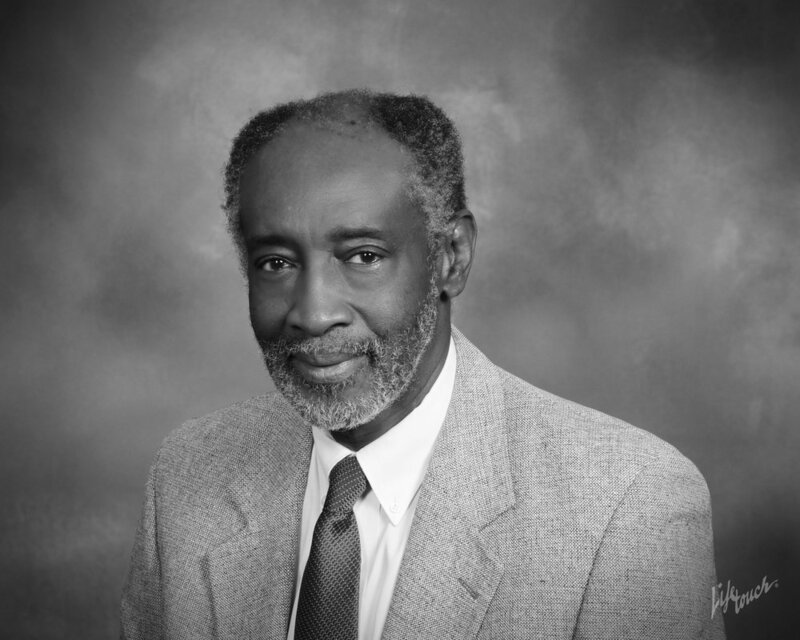 He lectures on African American History, Intercultural Communications, African American Religion, Race and Society, Underground Railroad Studies, and Gullah Culture Studies.